Do you need an Affordable Plumber in Maricopa Arizona? Plumbing problems such as clogged drains, leaks, and other emergency plumbing problems are part of the daily lives of homeowners and businesses and need a good plumbing company in Arizona. Homeowners and businesses will inevitably need a local plumber at some point in time. When you need professional plumbing repairs and installations in Maricopa AZ, you will need the quick reaction and quality workmanship of a skilled, (licensed Arizona plumber). 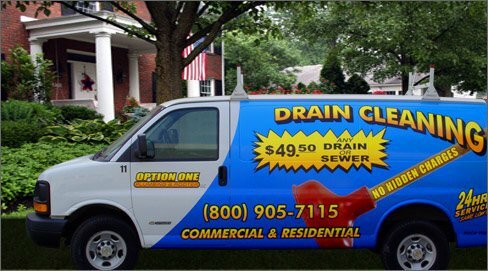 Option One Plumbing & Rooter is prepared to serve Maricopa, AZ and surrounding areas with professional plumbing and drain cleaning service with affordable solutions for all plumbing and drain problems that could arise. 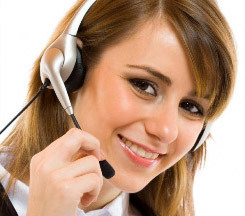 We are prepared to serve you with emergency reaction or preventative maintenance.